Family Portraits that are So Worth It! 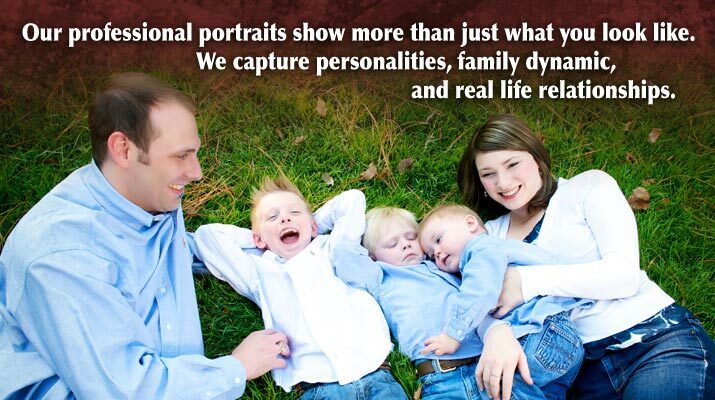 Capture your Family in a Professional Portrait! 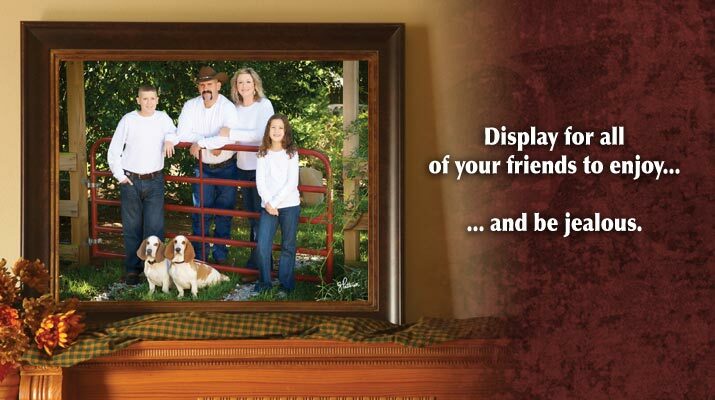 Your place or ours, we make Family Portraits easy and fun! 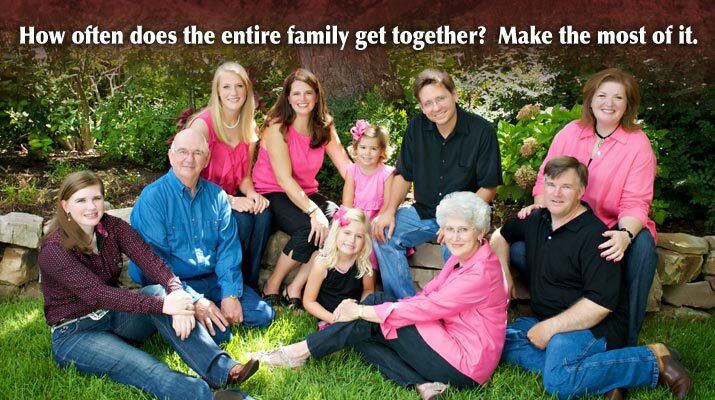 Remember the Love, Look and Laughter in a Family Portrait! We are truly blessed to get to do something we genuinely love and our clients cherish for a lifetime. We make the extra effort to not only capture the way your family looked at a certain point in time, but how they looked at each other, how they interacted with each other...their characteristic expressions, grins, and smirks. In a word, we capture relationships. We believe each and every family portrait should be uniquely created based upon the taste and personality of that particular family. Also, we know from experience, that natural smiles and expressions can only come from a family that feels comfortable with their photographer and their surroundings. To accomplish these two ideas, we encourage our clients to visit the studio beforehand and allow us the opportunity to get to know each other better. 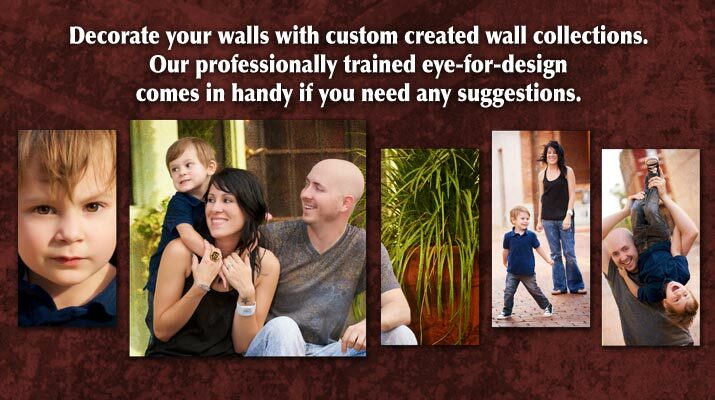 We will make the necessary time for you to inform us as to what your ideal portrait session would be like. Why choose G. Patterson Studio?